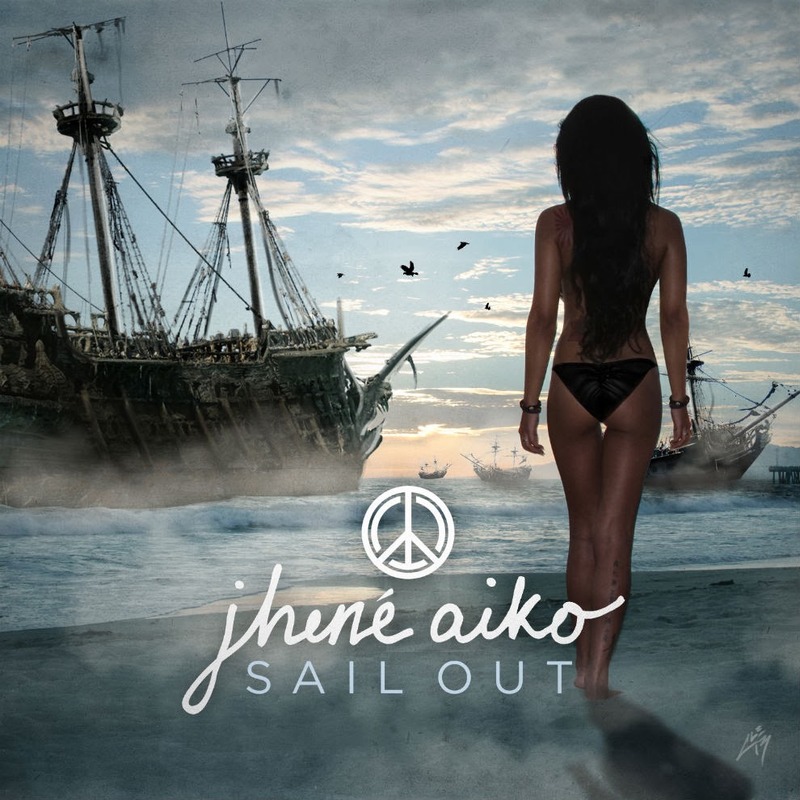 Jhené Aiko featuring Kendrick Lamar – "Stay Ready (What A Life)"
Over the weekend Jhené Aiko previewed a new song with Kendrick Lamar called "Stay Ready (What A Life)," but now the full track is available. 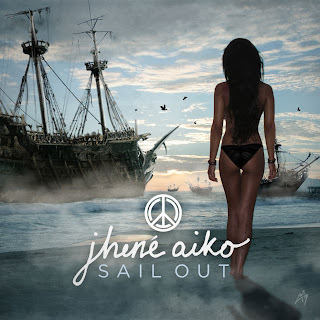 This song is off her upcoming EP Sail Out, which will be out tomorrow. She has consistently been a great addition to the hip hop community over the years with her R&B and soul vocals, yet I'm still surprised she has not become one of the biggest names in her genres. Maybe it is just me, but I find her so underrated. Stream the track below.